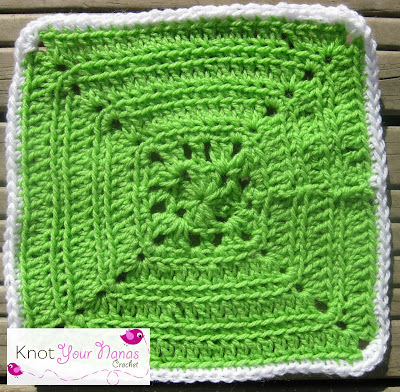 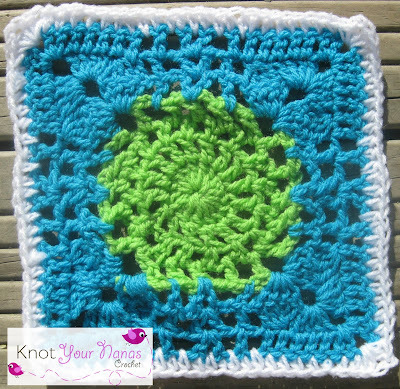 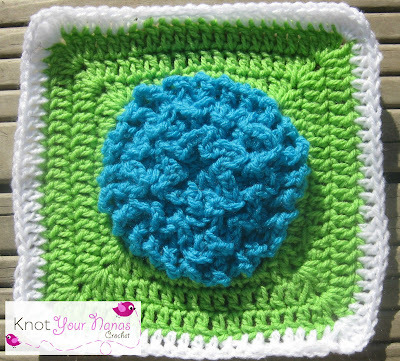 If you want to know more about this Granny Square CAL please see this post. 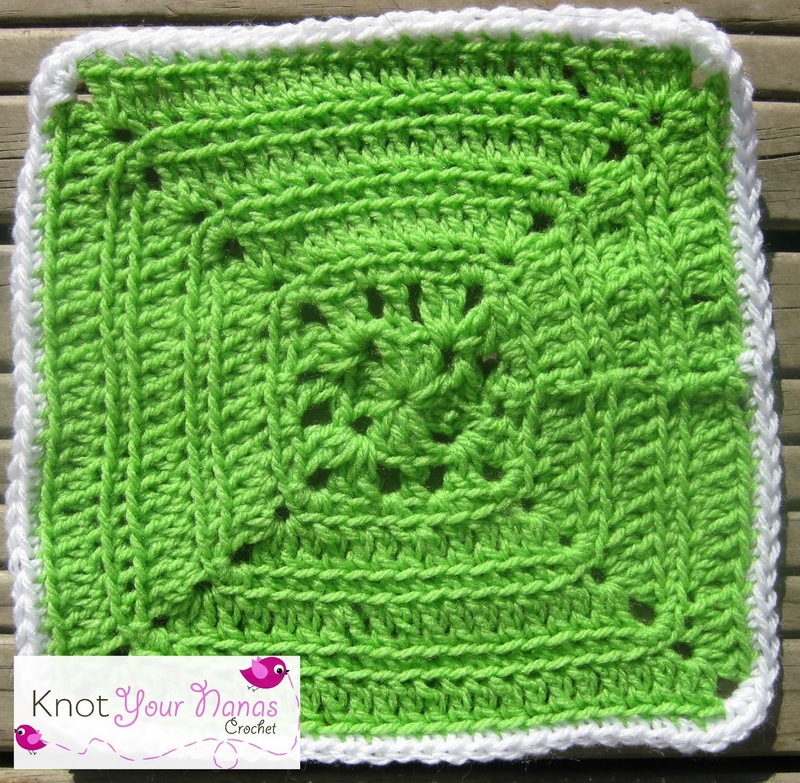 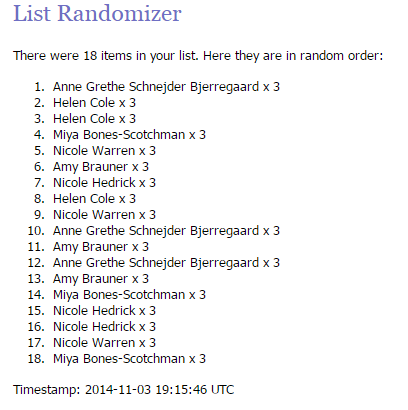 Another giveaway going on at the moment is from Craftsy. 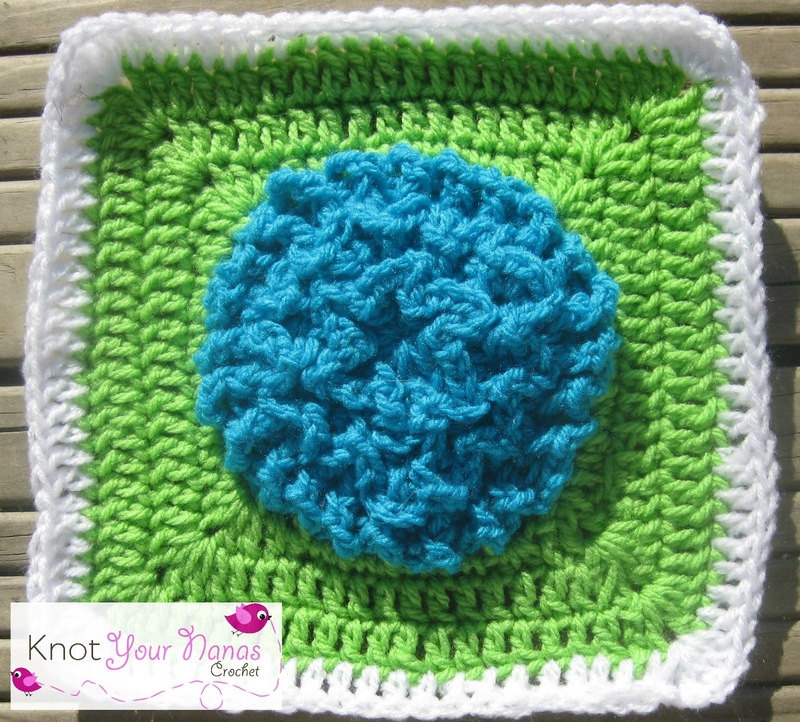 You can win a place in Stacey Trock's online class, Crocheting in the Round: Mix and Match Hats.